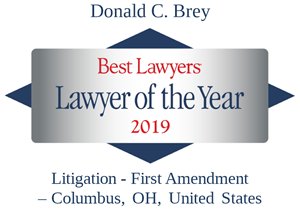 Don brings over thirty years experience advising and representing clients in the areas of litigation and administrative law, ethics, and campaign and election law. He is frequently sought out to advise and represent judges, lawyers and those who deal with the government on how to meet their ethical and legal duties, including defending clients against claims that they have failed to do so. Don appears routinely on behalf of his clients before the Ohio Elections Commission, the Ohio Ethics Commission, the Inspector General’s office, and the Joint Legislative Ethics Commission. He also handles cases before the Ohio Supreme Court’s Board of Ethics and Grievances, the Disciplinary Counsel and bar association Certified Grievance Committees. He is a well respected counselor in the area of ethics and professional responsibility and has been recognized by Best Lawyers in America® as one of the top lawyers in the administrative and litigation practices. 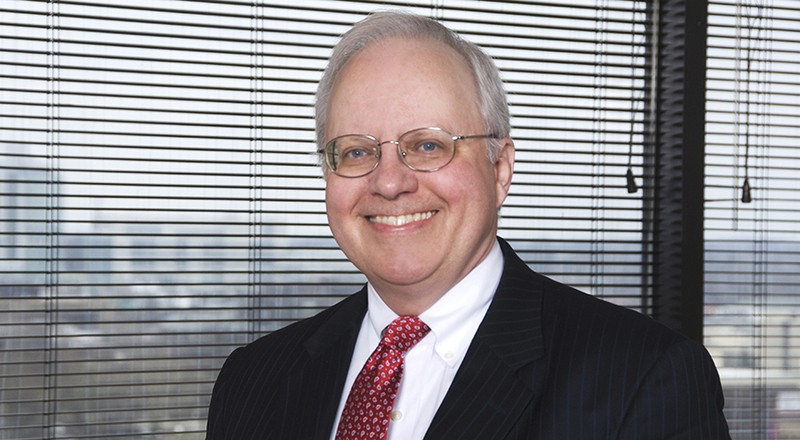 In addition to his work in the ethics area, Don routinely advises office holders, candidates and other politically active individuals and organizations on campaign finance law compliance issues regarding appropriate fundraising and spending, candidate filings, as well as avoiding or defending slander or libel charges during a campaign. Don has perennially been recognized as an Ohio Super Lawyer in the area of Political Law for his work in this area. Don has given presentations and authored articles on a variety of litigation, election and other-related topics.